Description: A free customizable 100% stacked column template is provided to download and print. 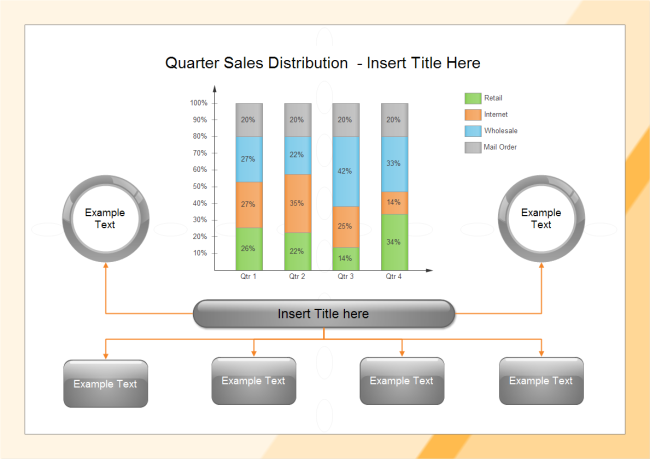 Quickly get a head-start when creating your own 100% stacked column chart. It aims to facilitate users' creating process by reducing many hassles and adding many smart features.